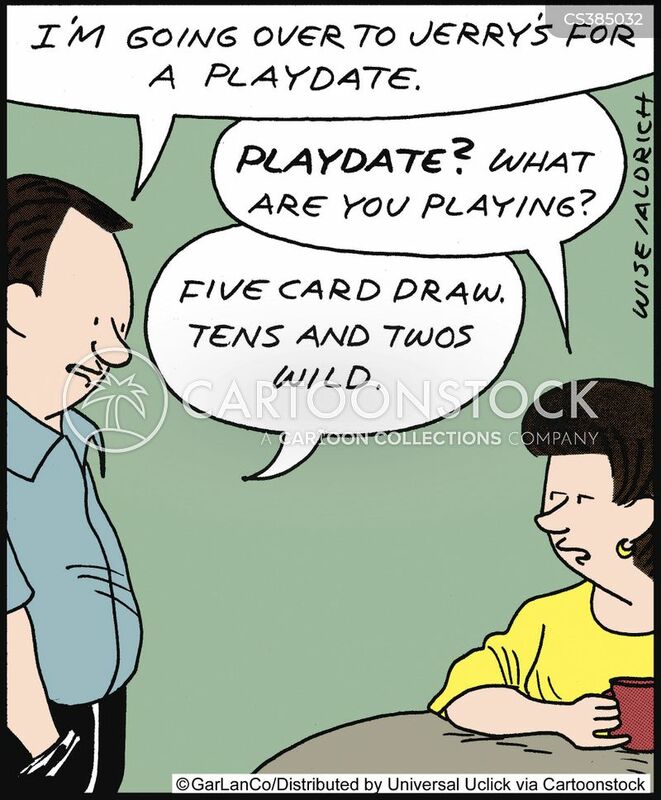 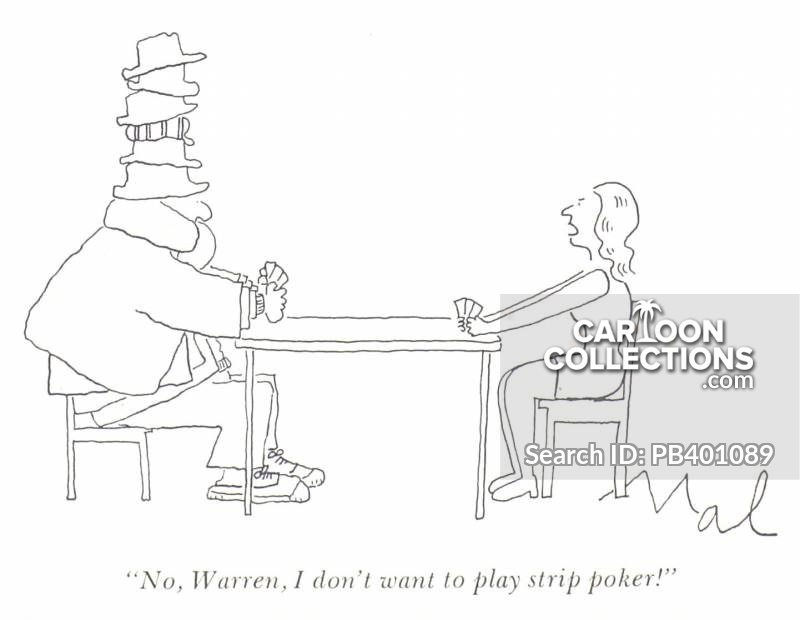 "No, I don't want to play strip poker." 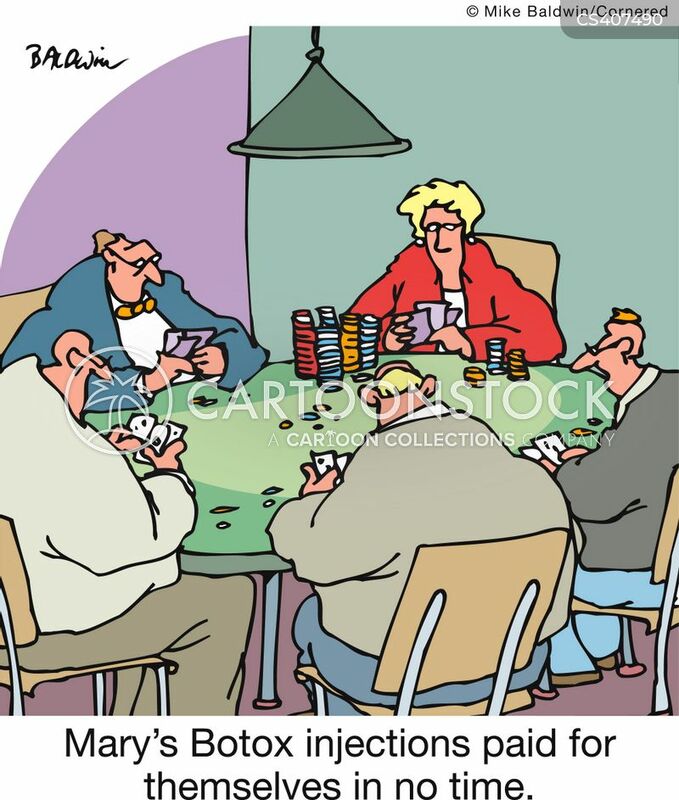 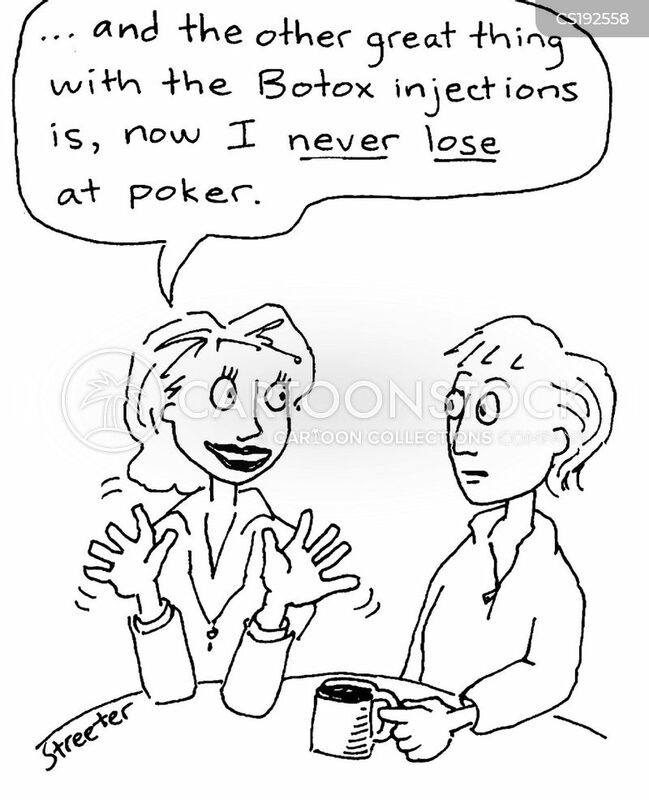 "...with the Botox injections... 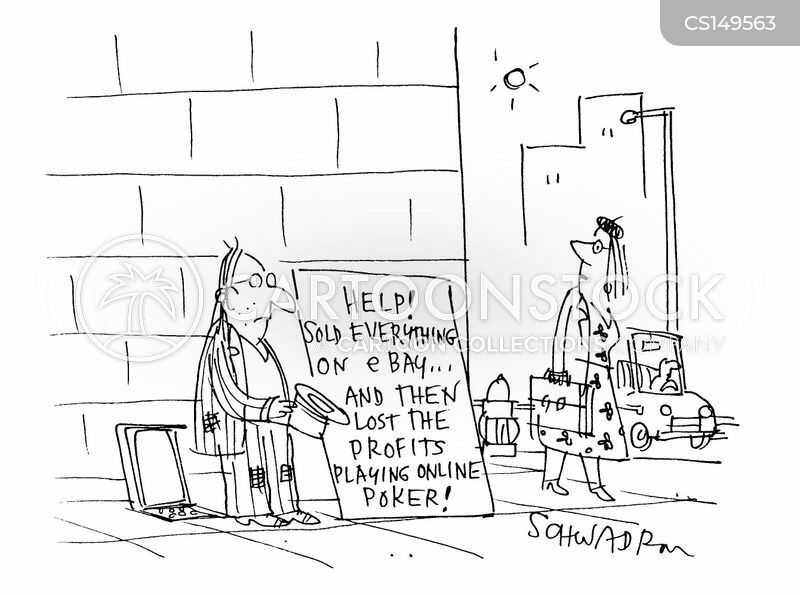 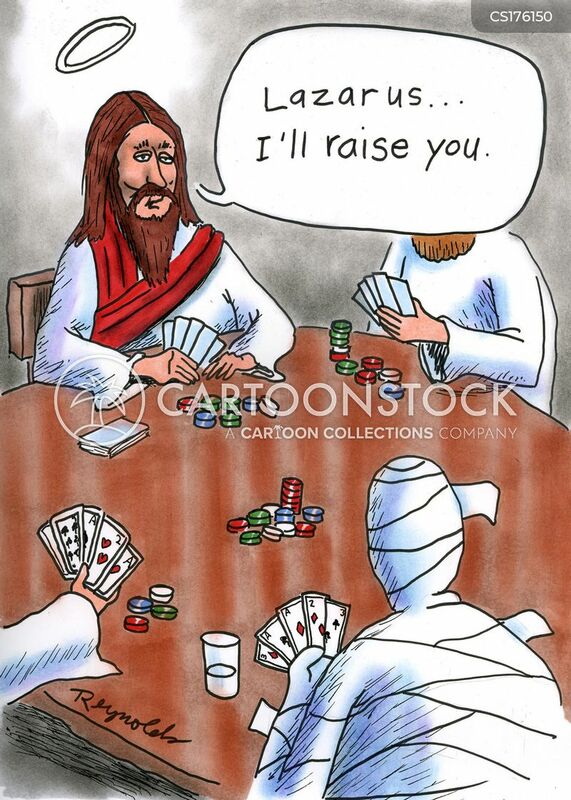 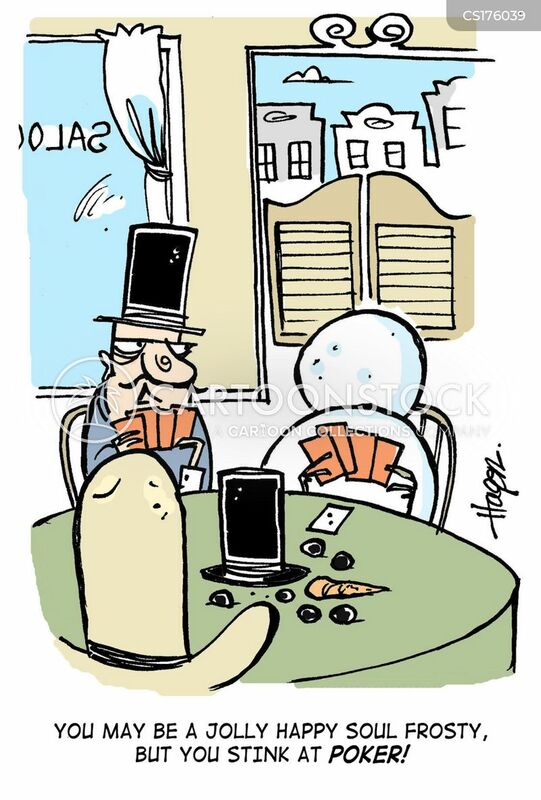 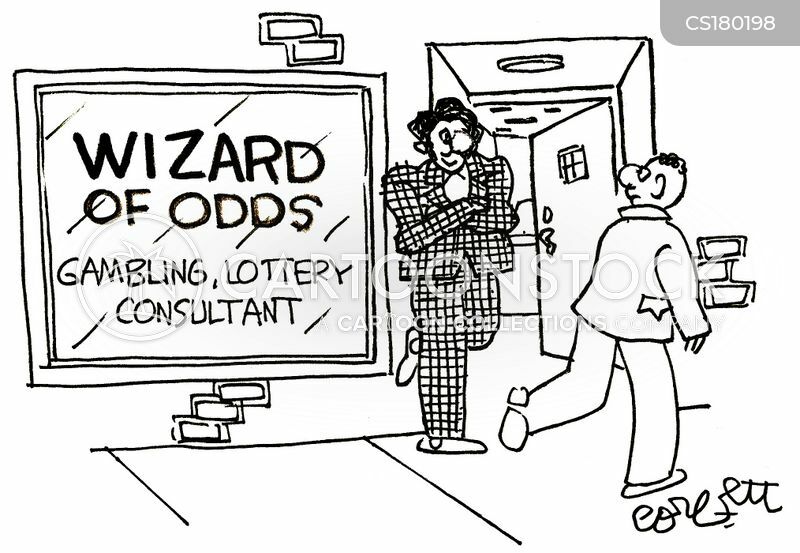 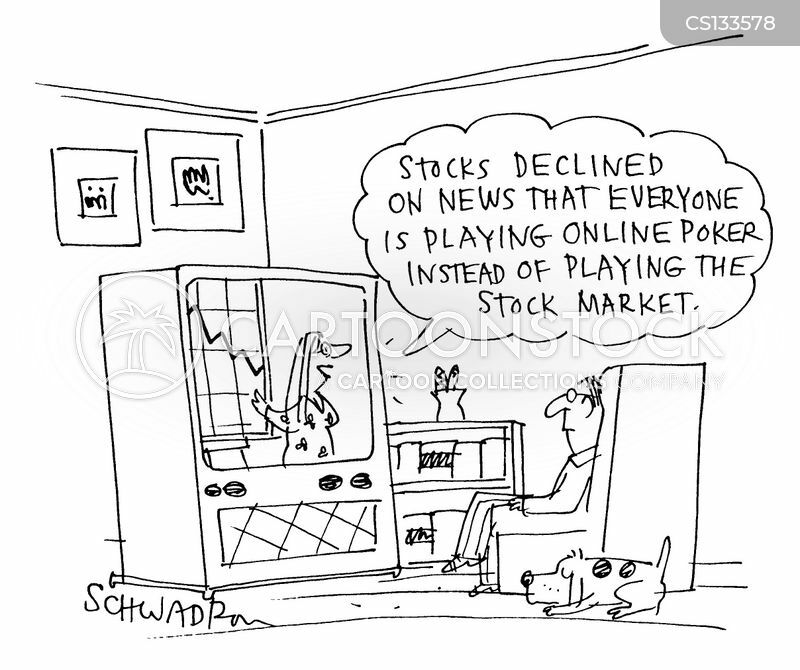 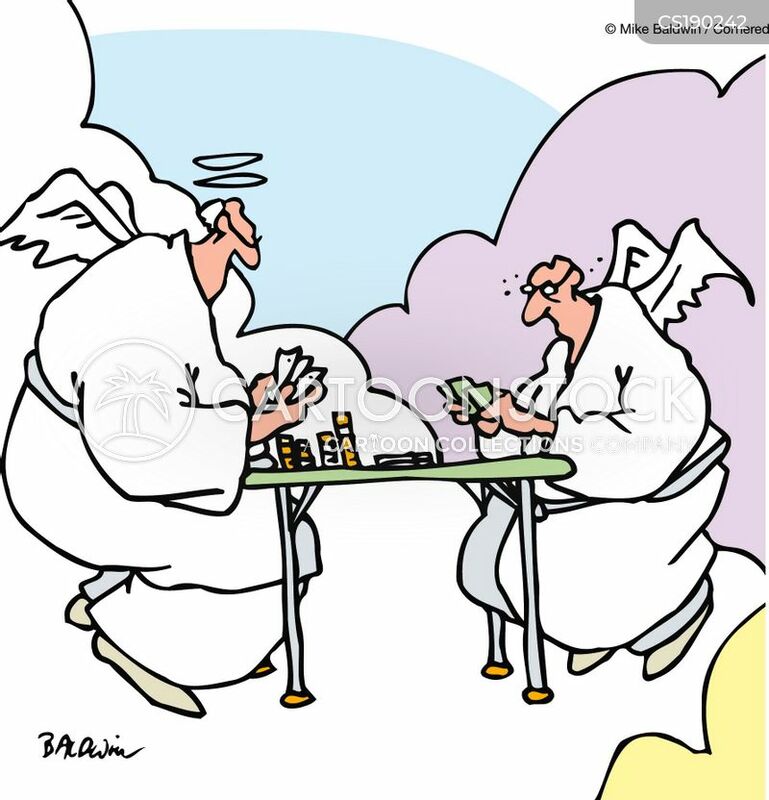 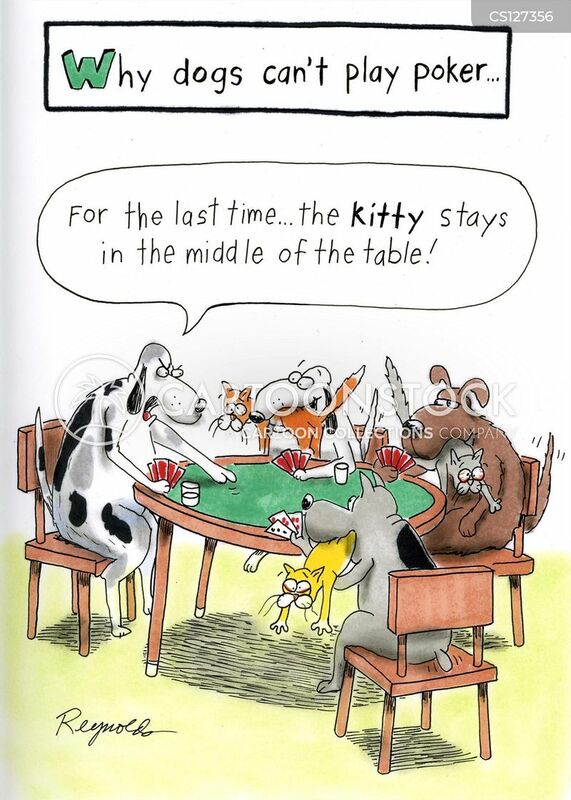 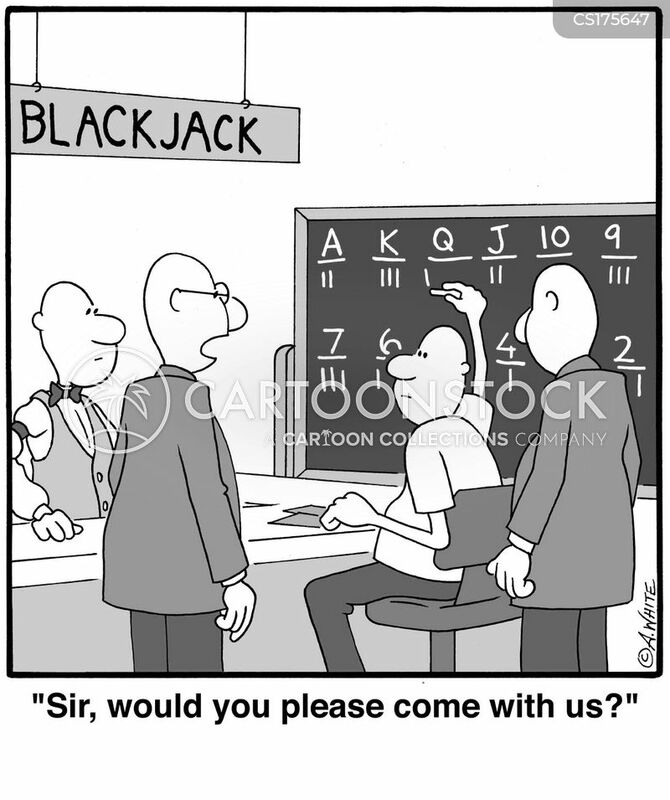 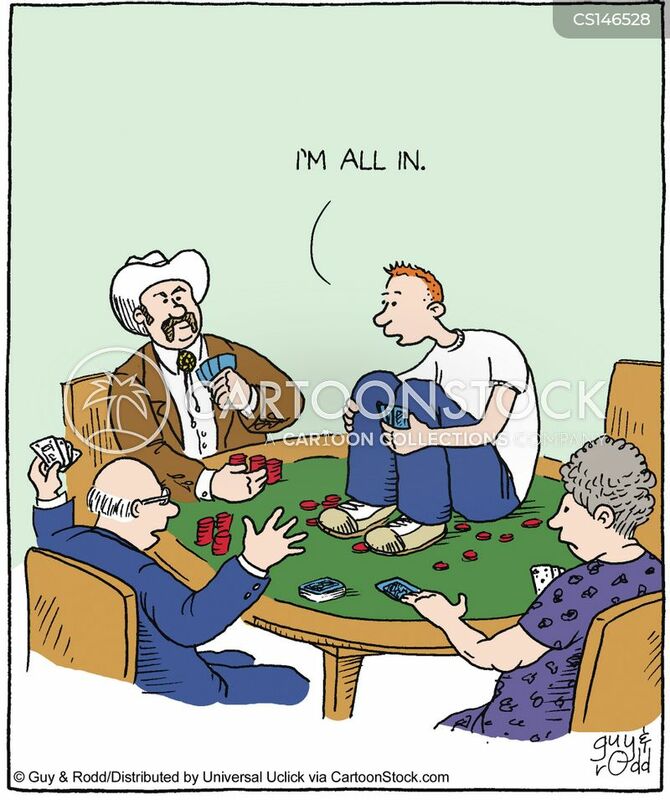 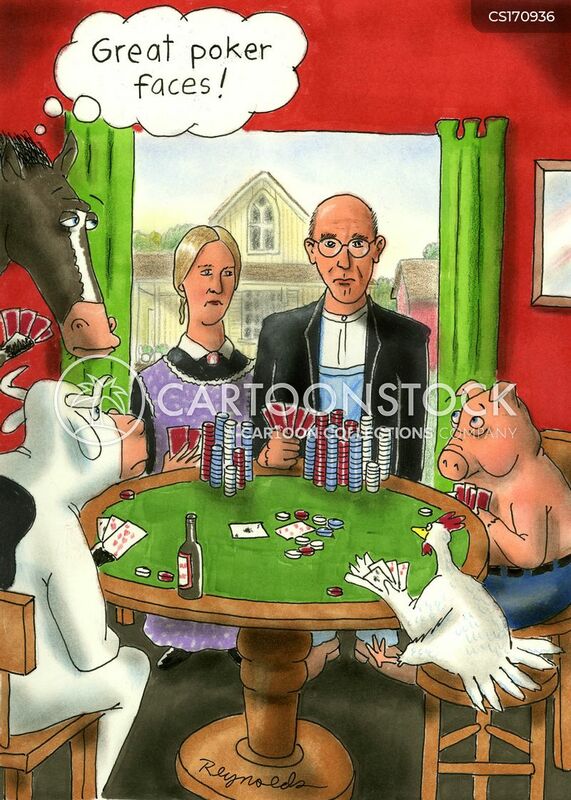 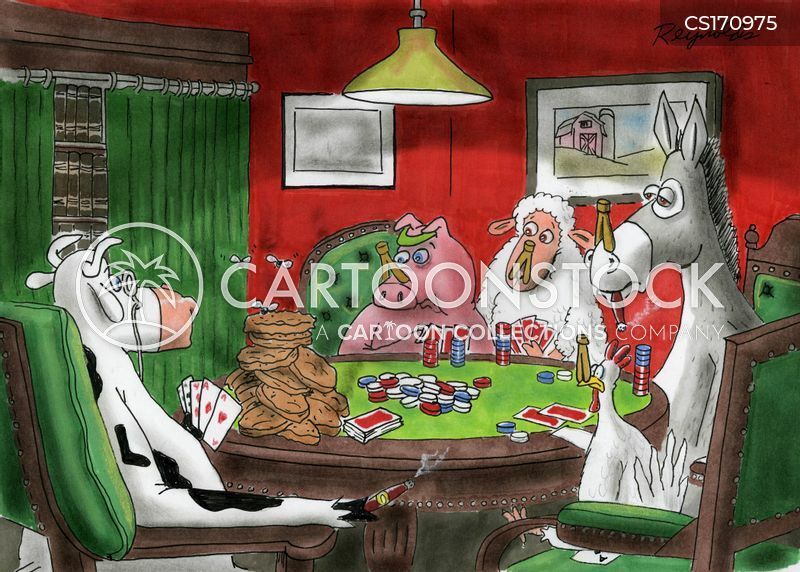 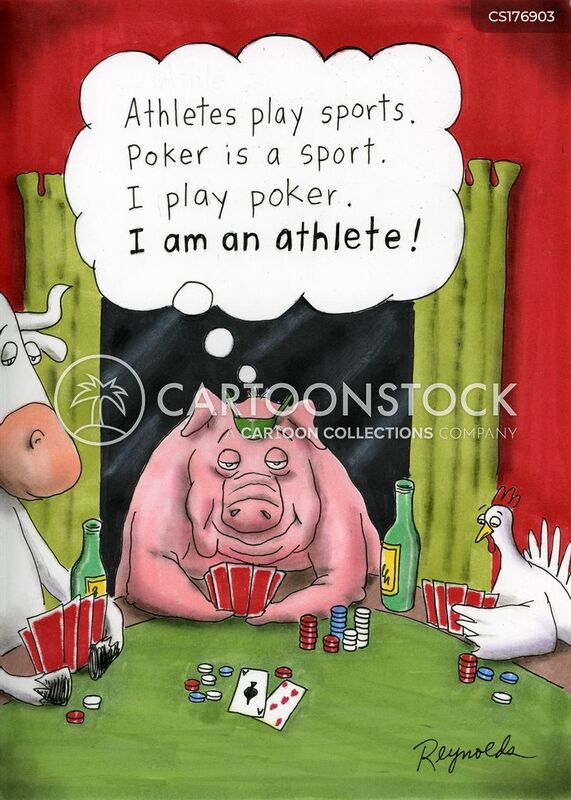 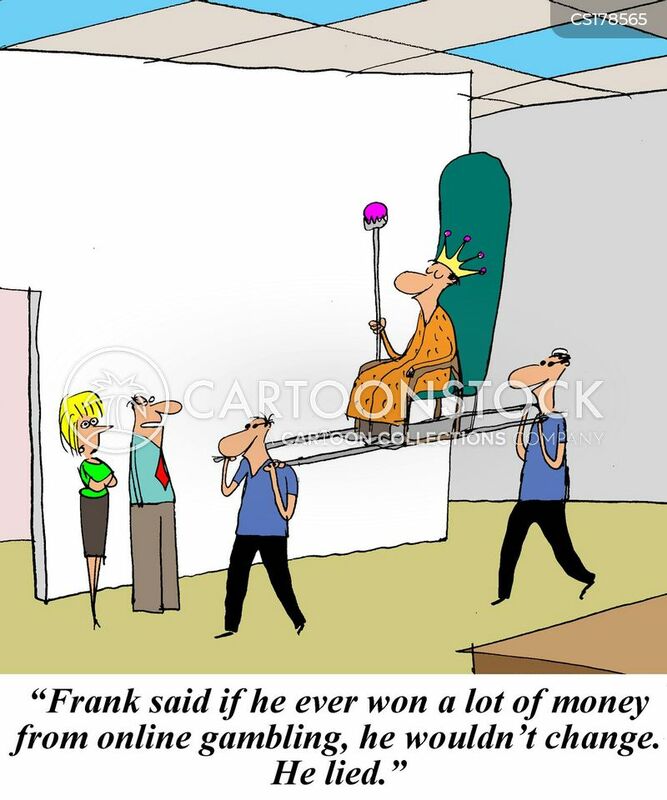 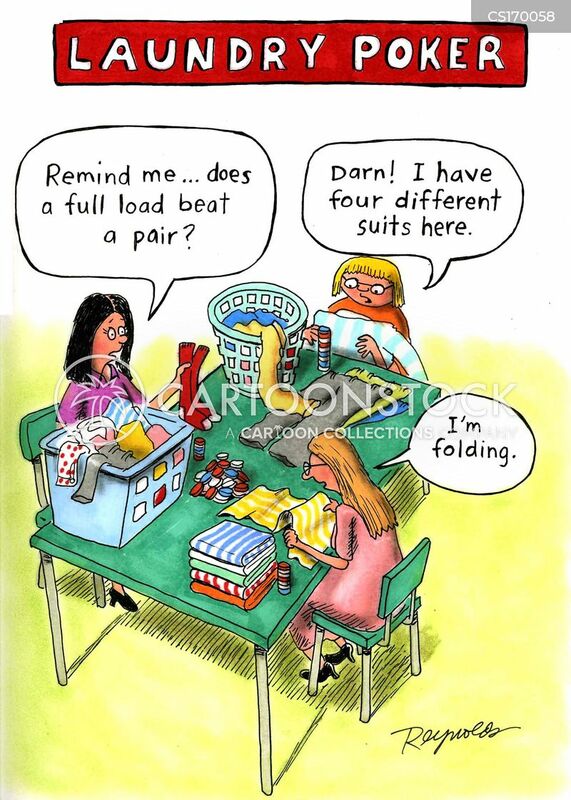 I never lose at poker." 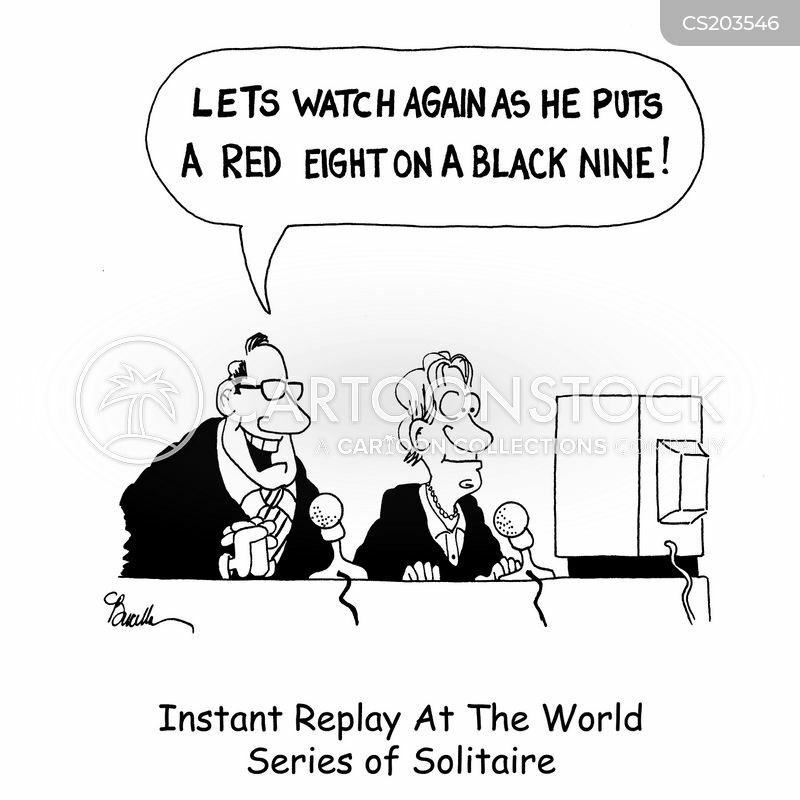 Instant Replay At The World Series Of Solitaire. 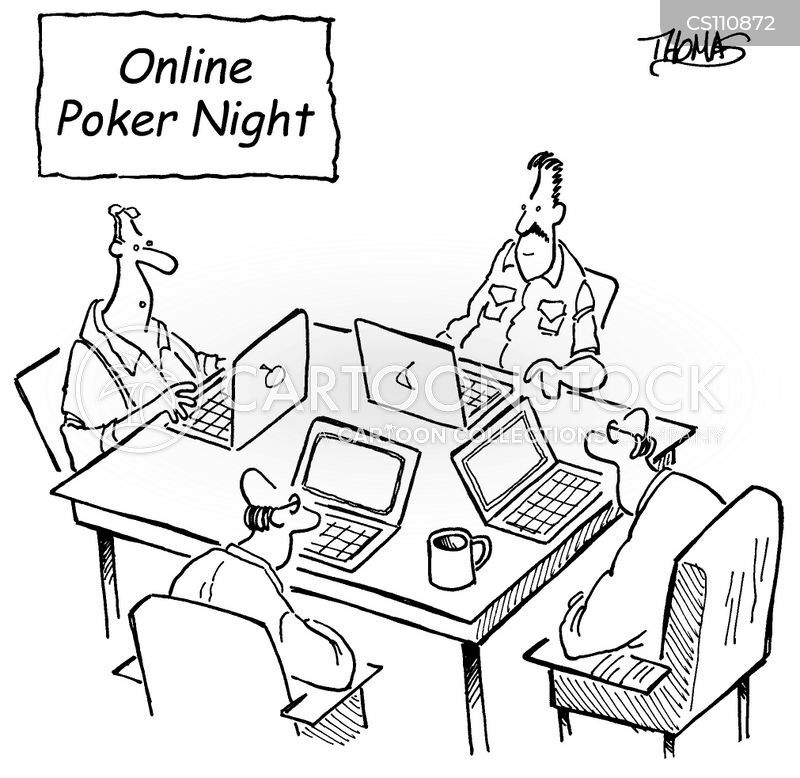 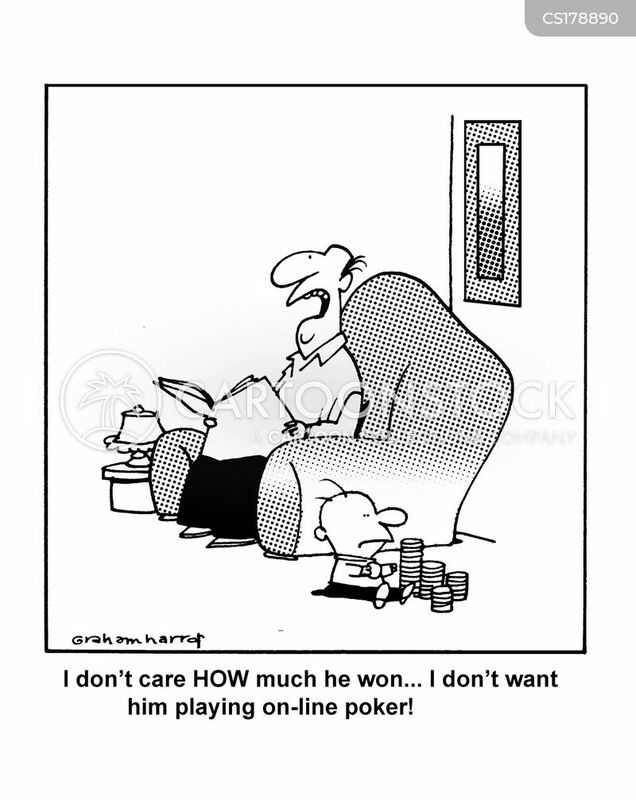 Online poker night, all players have laptops. 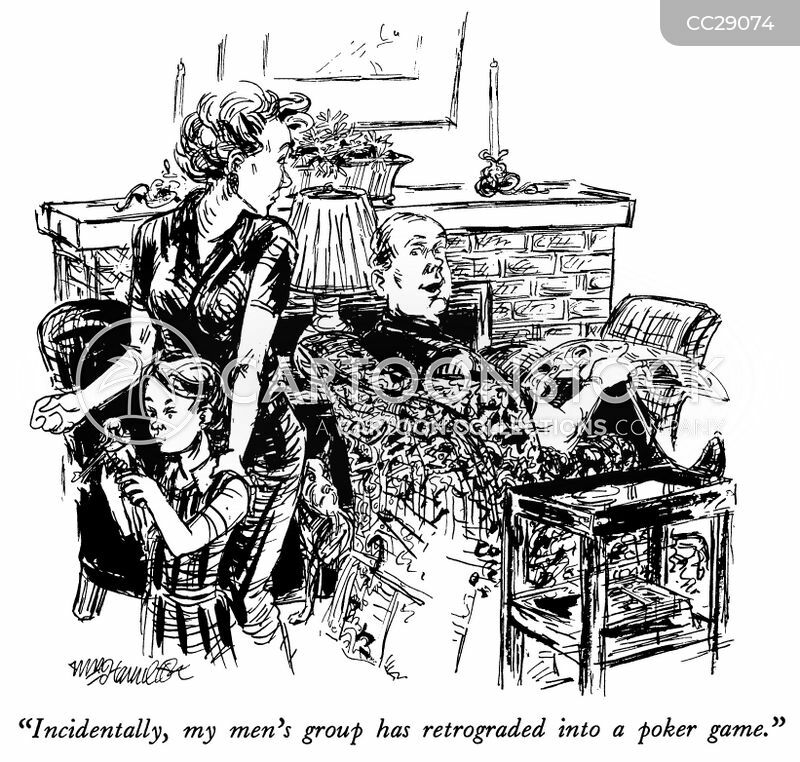 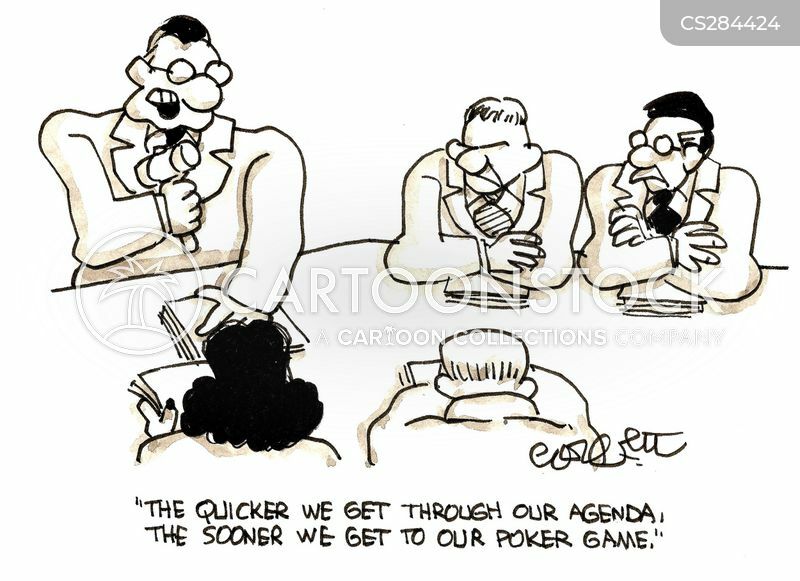 "Incidentally, my men's group has retrograded into a poker game." 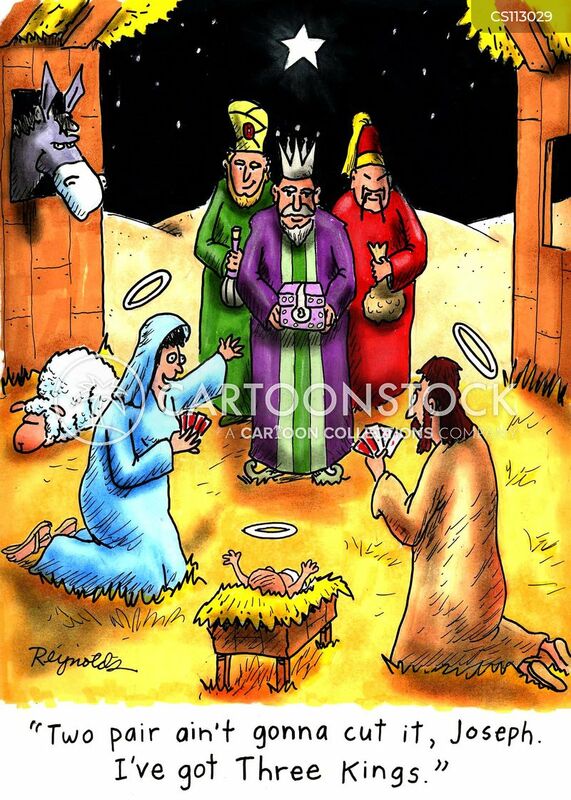 Mary's Botox injections paid for themselves in no time. 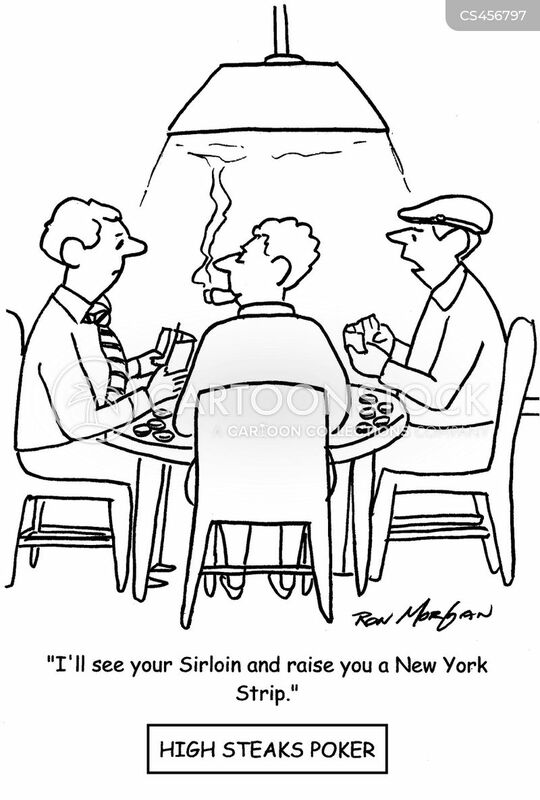 "I'll see your Sirloin and raise you a New York Strip."